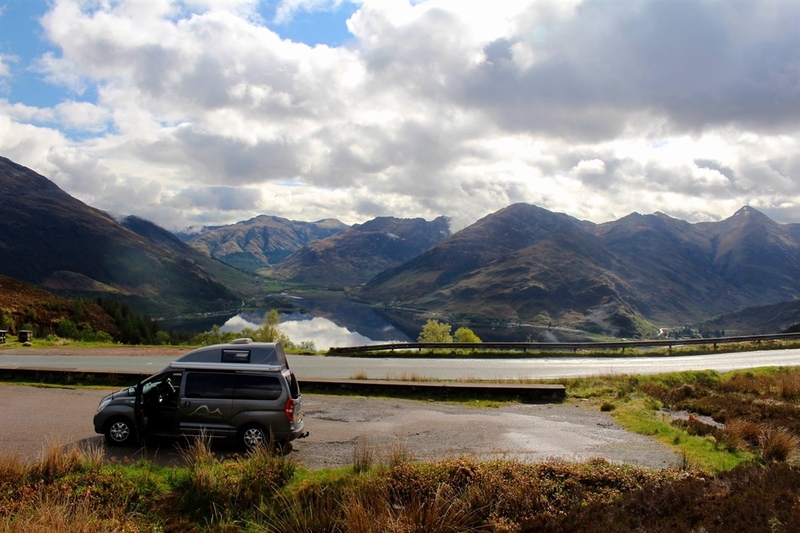 Make the most of your visit to Scotland in a Highland Campervan. 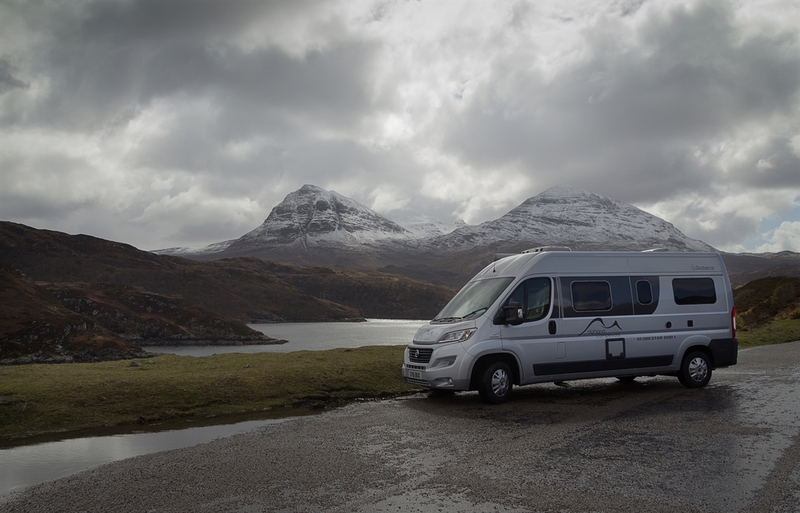 We are the motorhome and campervan specialists in the Highlands and a holiday in our award-winning hire fleet is an ideal way to explore the area with flexibility and comfort. 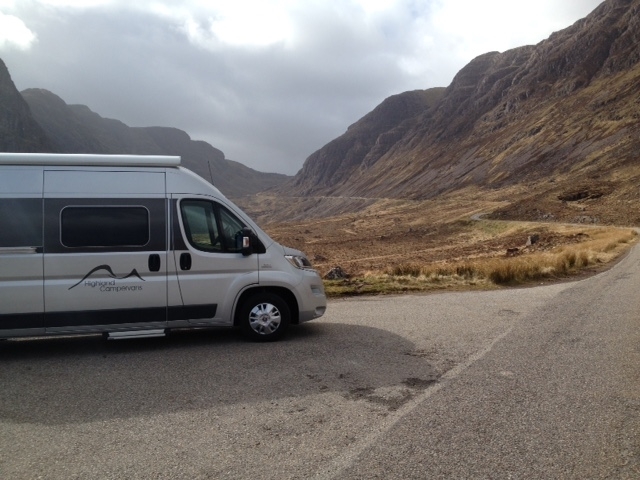 Highland Campervans are the motorhome and campervan specialists in the Scottish Highlands. 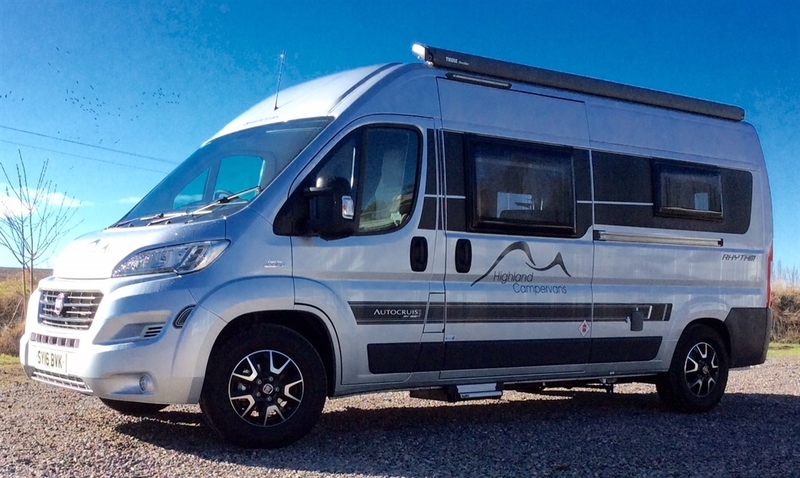 Sales of new and used motorhomes and campervans compliment an award-winning hire fleet and the NCC Approved Workshop with well-stocked accessories shop, makes a journey to Highland Campervans worth the visit. 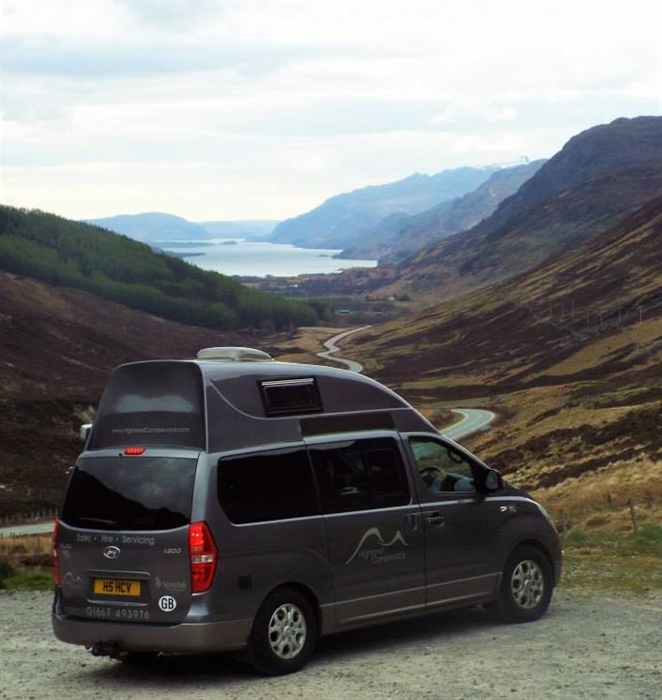 Our hire fleet campervans and motorhomes are the ideal base for touring holidays and outdoor adventures. Our hire prices include unlimited UK mileage and comprehensive insurance. We are just 10 minutes from Inverness airport or 15 minutes from the rail/coach station. We offer a transfer service if required. 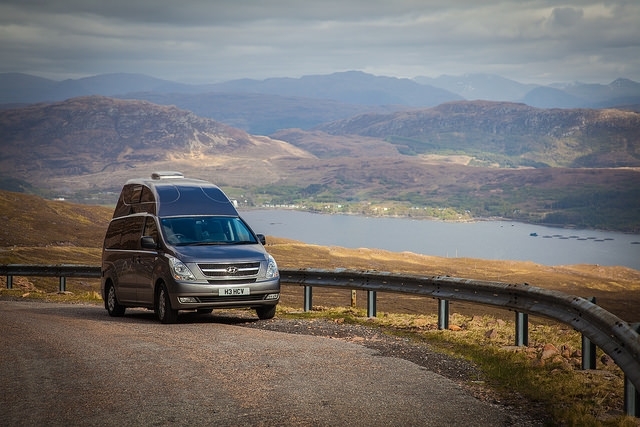 Highland Campervans has a variety of campervans and motorhomes available for hire and as a small family run company, we offer a personal service, helping customers plan routes or advising highlights depending on personal interests. 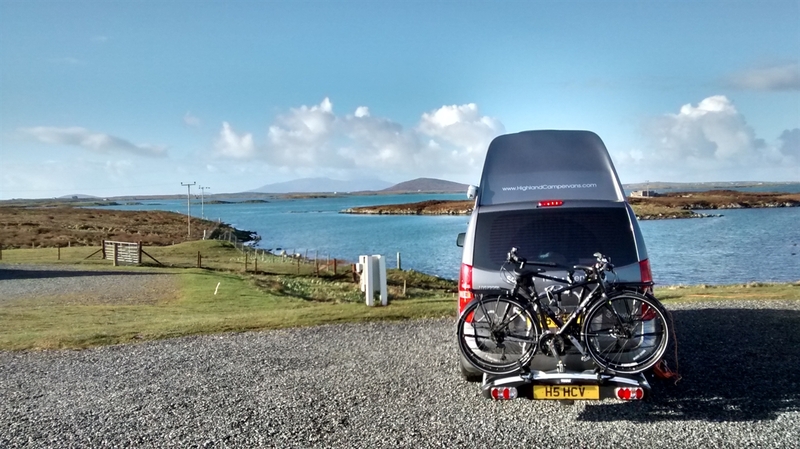 Our vehicles can be tailored with a variety of optional extras such as bike racks or awnings, and we also accept deliveries from a local supermarket, so the campervan can be pre-loaded with food. 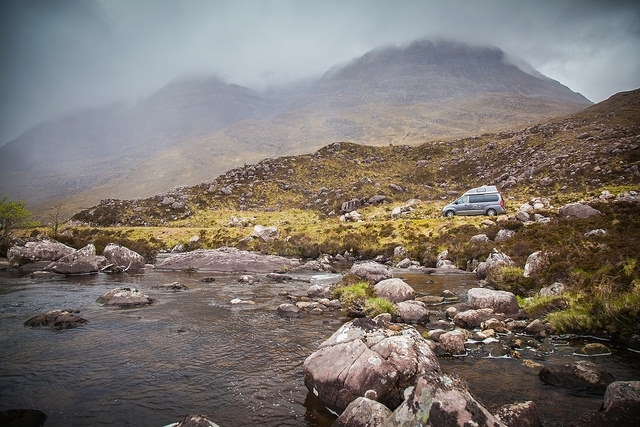 Scotland is beautiful throughout the year, so with midge netting to keep insects at bay in the summer and heated vehicles all year round, a Highland Campervan allows Scotland to be explored in comfort whatever the weather. All vehicles have modern conversions with cooking facilities, fridges, plenty of storage and are fully equipped with kitchen utensils. 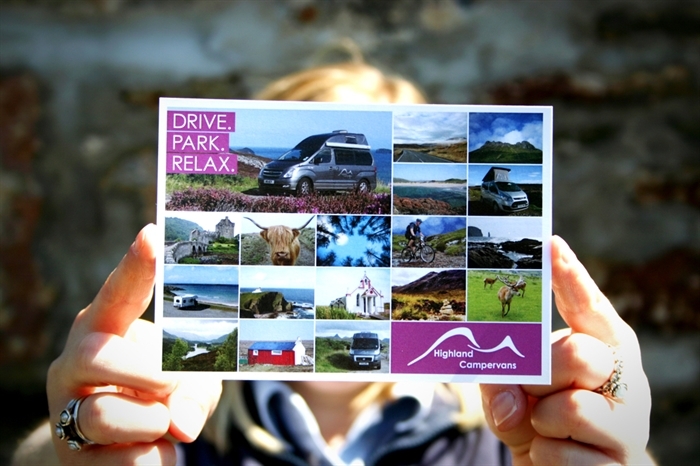 More information on hire rates and further details on our campervans and motorhomes can be found on our website www.HighlandCampervans.com From the heart of the Scottish Highlands idyllic secluded beaches, remote mountain ranges and shimmering lochs are all only a short drive away.